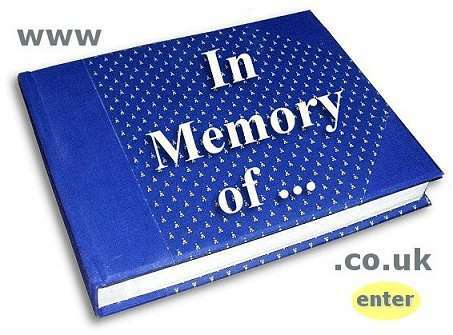 It is free to submit an obituary on In Memory Of but before submitting please first read the ‘Prices and Policies’ page. To submit an obituary notice please click on ‘Create a Memorial’. All information in this Site is provided “as is”, with no guarantee of completeness or accuracy. Below is a comment from our Guest Book. This entry was posted in Guest Book. Bookmark the permalink.